I will be making my Director/Choreographer debut in New York City on Saturday, May 21st at Symphony Space. 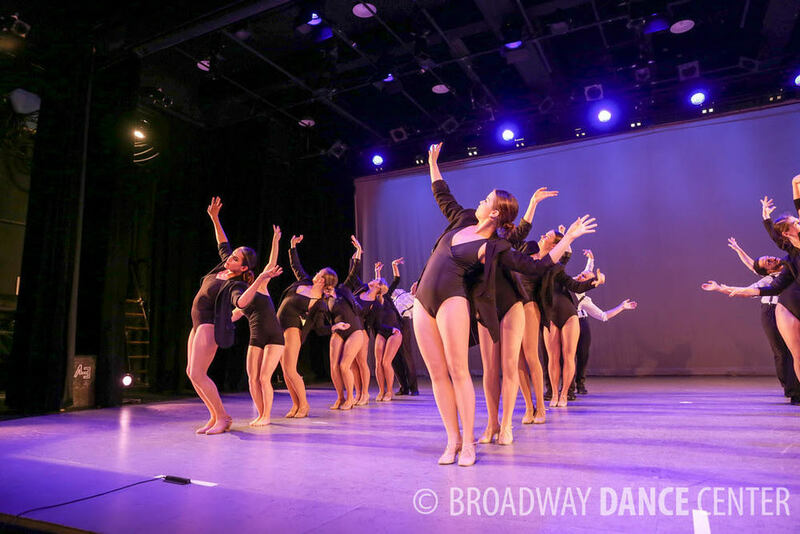 My piece "Friend Like Me" will open Act II of Broadway Dance Center's Annual Student Showcase. 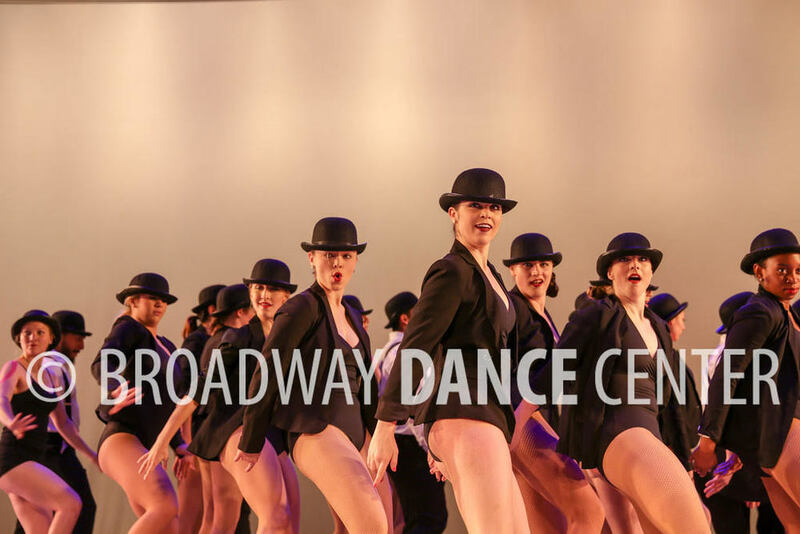 This well-known song, sung by modern artist Ne-yo, fuels my choreography, adding a fresh, energetic, sassy twist to a classic! 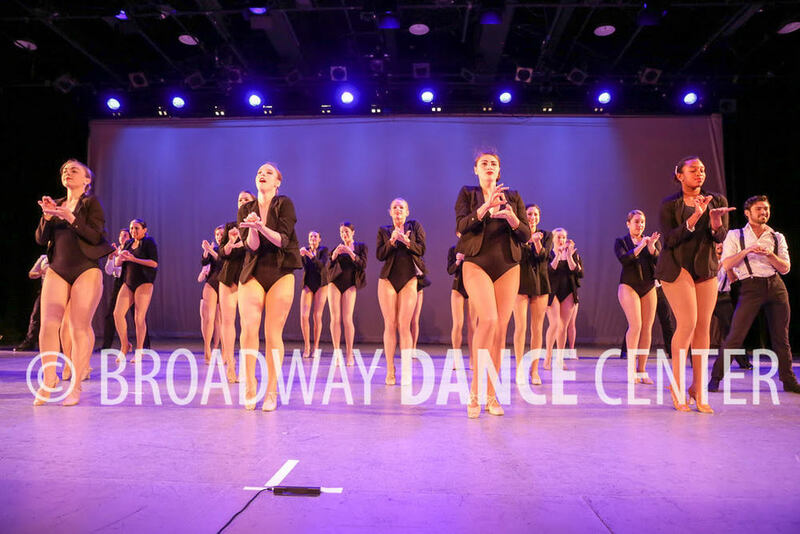 Visit www.broadwaydancecenter.com for more information!